Gingerbread cookies are pretty popular during the holiday season, especially in the form of little humans and large houses. 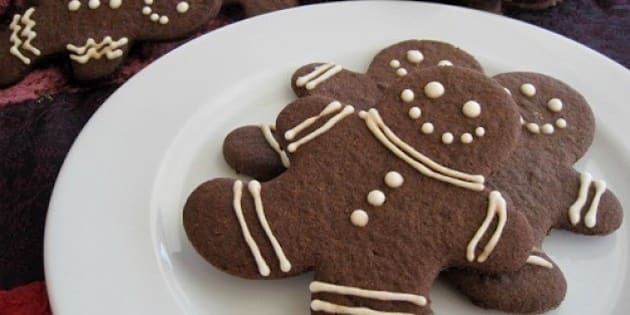 Often made with molasses, most gingerbread cookies also have ground ginger, cinnamon, nutmeg and sugar. From caramel filling to icing sugar to gingerbread men shaped like ninjas, our list this week really has something for everyone on your holiday list. Last week we brought you 20 delicious shortbread cookie options and next week, we'll collect all 100 cookies recipes in one post — you can thank us later.